Close to 80,000 Syrian refugees live in the Zaatari Refugee Camp in Jordan, the second-largest such camp in the world. Fifty-eight percent of its inhabitants are children. 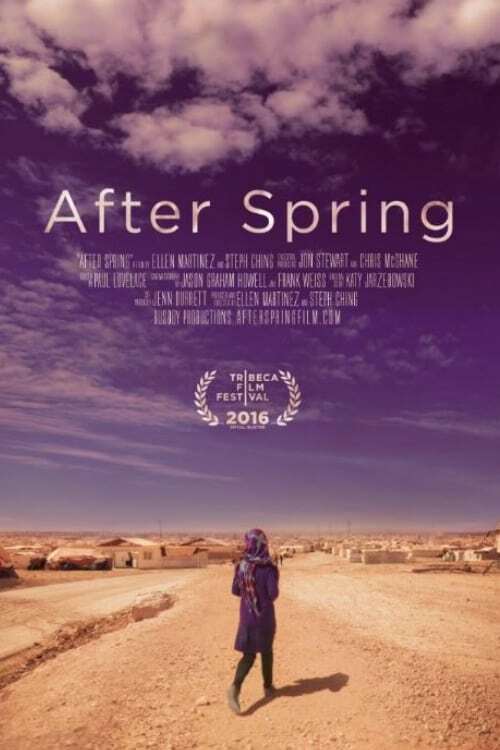 After Spring immerses us in the rhythms of the camp, the role of the aid workers, and the daily lives of two families as they contemplate an uncertain future.